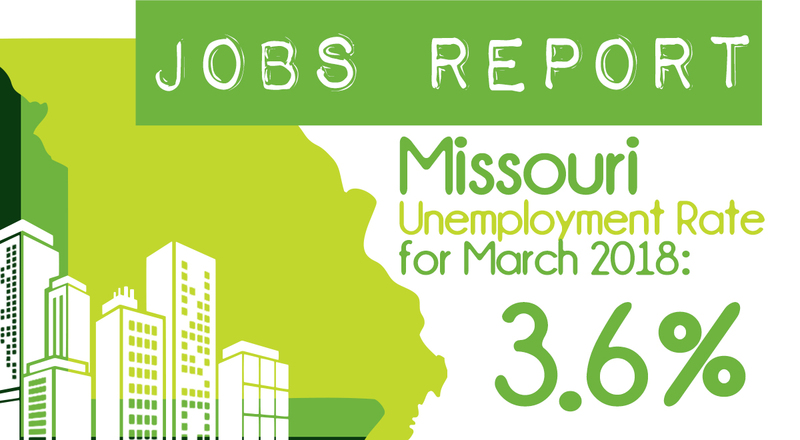 If your business is looking to grow, check out Missouri's Certified Sites located throughout the state. Each have been pre-qualified through a standardization process to meet the requirements of industry. For a site visit or more information about a specific location, connect with the specific contact featured on the links below. If you are a community hoping to have your site established and placed on the list, review and submit an application. 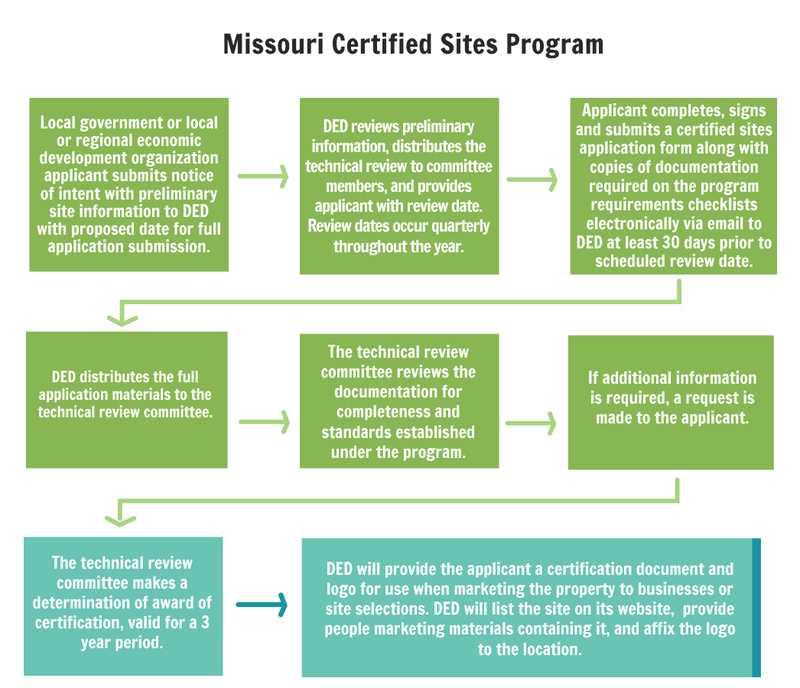 Communities interested in participating in the Missouri Certified Sites Program can access the application as well as a Resource Guide that includes instructions on how to find required information, samples and attachments. Questions about the Missouri Certified Sites Program can be directed to (573) 522-8004. Missouri Certified Sites standards have been developed through partnerships with Missouri Economic Development Council, Ameren UE, Empire Electric, KCP&L, Missouri Electric Cooperatives and the Missouri Department of Natural Resources.